DPT are happy to release our new range of Mk2 modular suppressors. 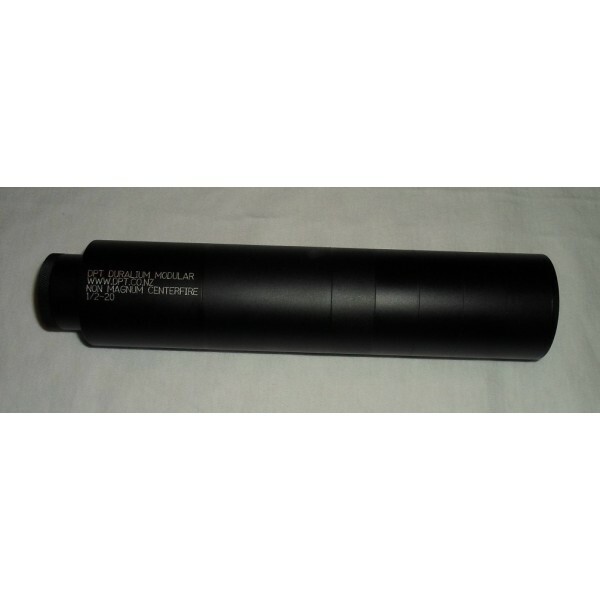 Mk2 suppressors are slightly smaller in diameter (43mm), extend 10mm less forward of the muzzle (95mm) and come back 120mm over the barrel. This configuration has 4 baffle modules (equivalent to 5 baffles on the muzzle forward can) making it perfect for anything with a case capacity no larger than a 30-06. Only takes minutes to disassemble and clean. A lot of research and time has been put into designing these baffles, they are extremely effective for the size and weight. Barrel isolator tube will accept barrels no bigger than 22.5mm in diameter. 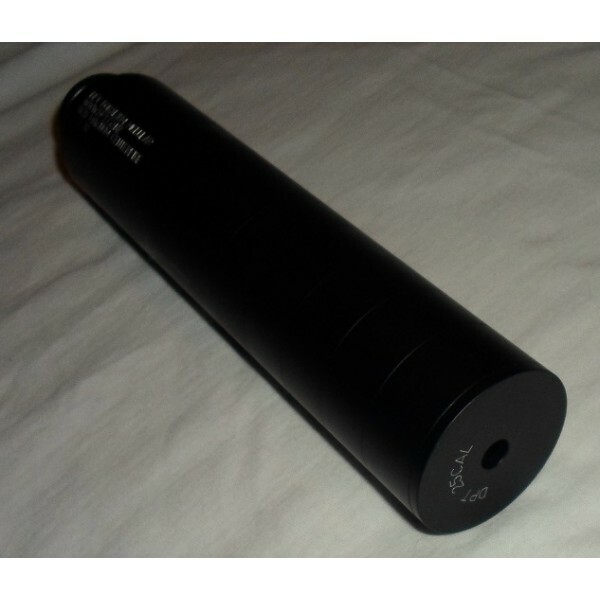 Additional baffles can be purchased for $45 each, they are 25grams in weight and add 15mm to the total length of the suppressor.